Testing and inspecting the electrical components in your building is vital, especially in commercial buildings. Getting your building tested and checked regularly ensures that everyone in your building is safe and it means the electricians can detect if further action is needed. Read on to find out the ‘Benefits of Testing and Inspecting Your Building‘. How often should I get my commercial property tested and inspected? Each industry can have its rules and regulations on how often you should get your building checked, but generally, you should get your property inspected at least every five years or at the change of occupancy. So, what can be detected during an inspection or test? General wear and tear, corrosion, damage, ageing and environmental factors can be detected. By having regular tests, you will be actively improving the safety of your organisation, and you will be able to demonstrate to your employees that you are taking steps to protect them from risks such as electrical shocks. You will be protecting your employees from potential fire and heat damage that can be caused by any defective equipment. Also by getting regular checks, it can highlight any issues such as electrical circuits or equipment that may be overloaded. It can also discover any deficiency of earthing or bonding of cabling or equipment, and it can find any potential electric shock hazards and fire dangers. Did you know that faulty and old wiring is a significant cause of fires? 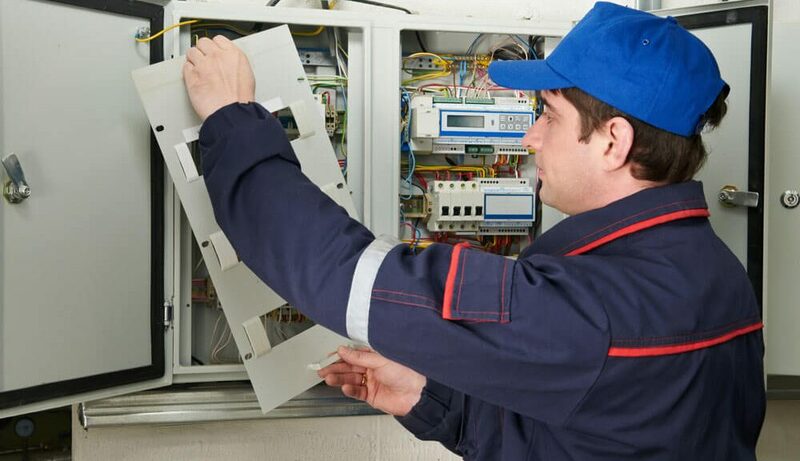 Also by having regular inspections, it will ensure adequate circuit protection is in place. By getting routine tests and inspections, it can save you some money. Regular tests and inspections identify any defects or non-compliance which may give rise to danger, and it also tells you what steps you need to take next to make sure all the installations are up to all the safety standards.